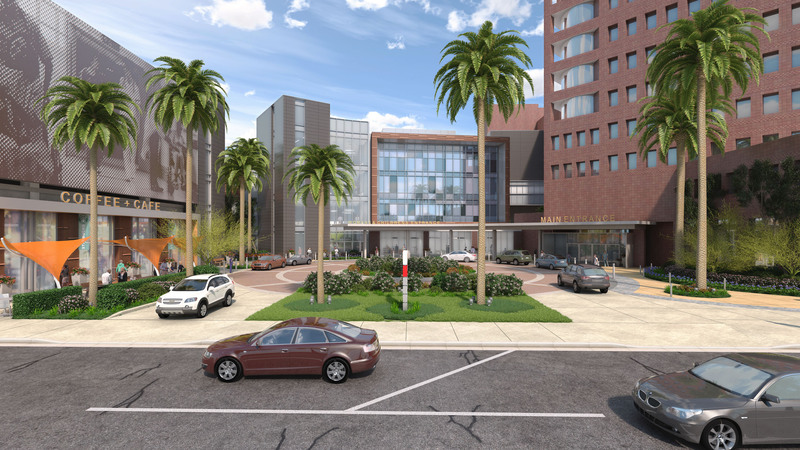 California Hospital Medical Center (CHMC) is making a difference each day by serving the needs of our ever growing community. 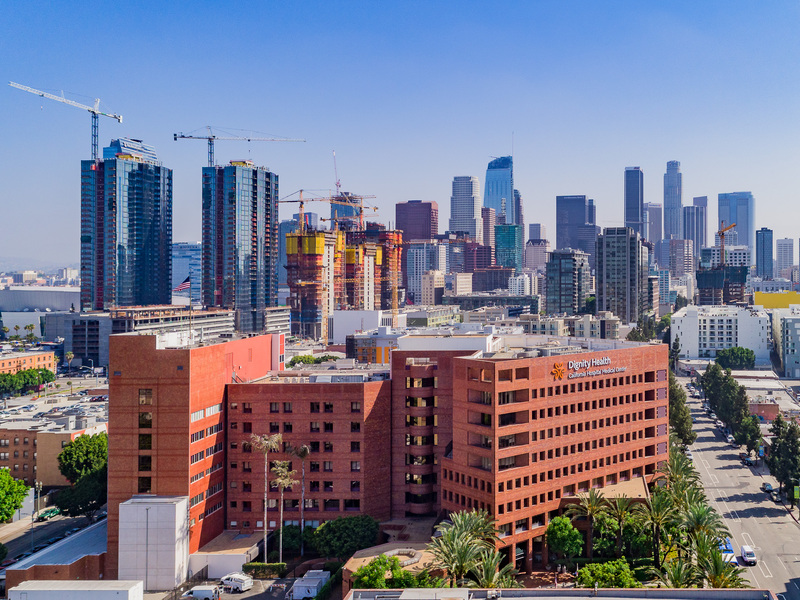 A nonprofit community hospital founded in 1887, CHMC has led the way to a healthier future for all who visit, work, or live downtown. Proceeds from this year’s event will enable CHMC to further its work as a center for health and wellness, delivering exceptional care, and improving the quality of life for all Angelenos. 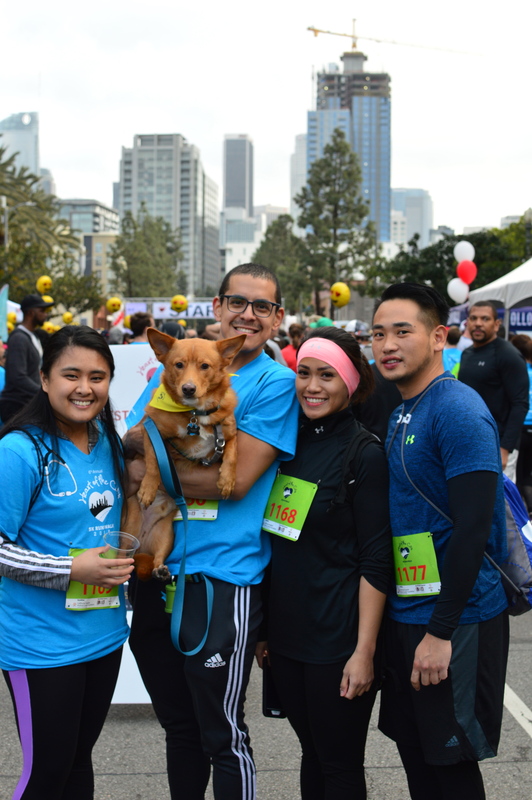 Bring your friends and family (and dog) and participate on Saturday, March 30, 2019 as you join over 3,000 other runners and walkers to fill the street of downtown Los Angeles in support of CHMC. 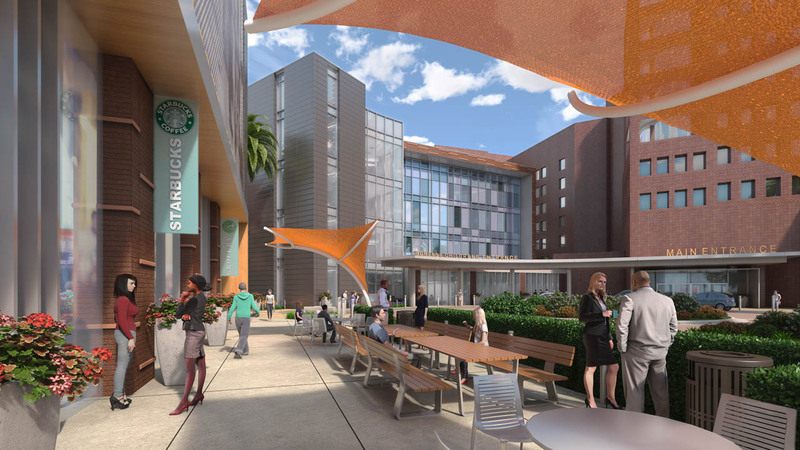 This year, 100% of the funds raised from this event will help build a state-of-the-art, four-story patient care tower. 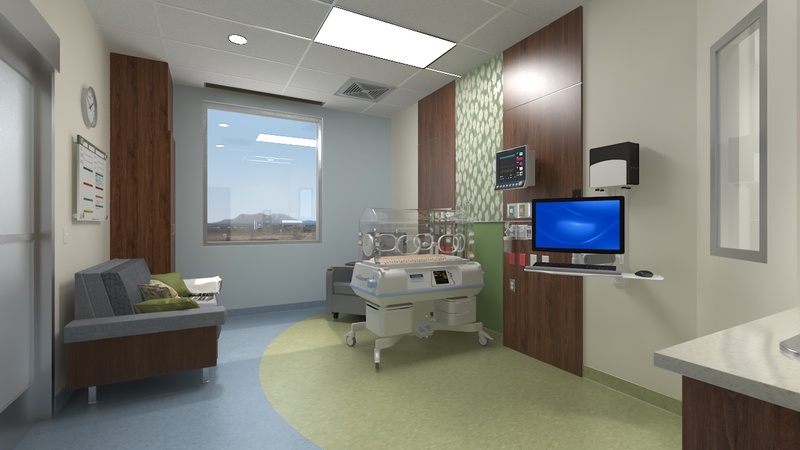 The hospital needs space to expand critical departments, including the only full-service trauma and emergency center in downtown and our neonatal intensive care unit (NICU), which cares for the tiniest, most fragile newborns. 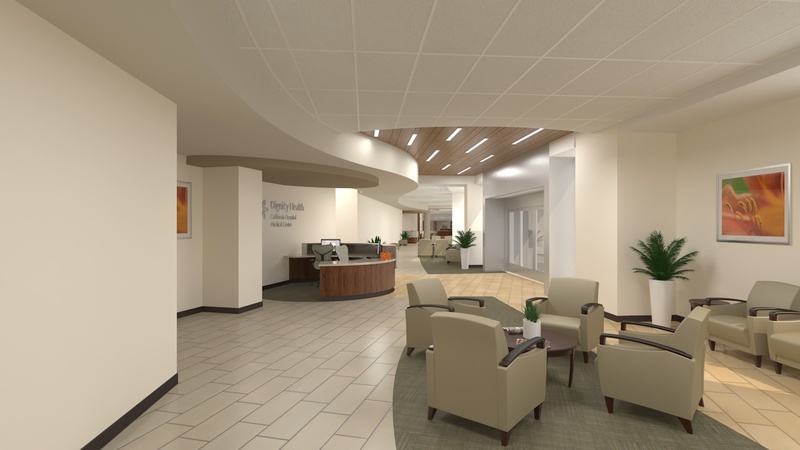 Your support will translate into life-saving care for our most vulnerable patients, including babies born prematurely as well as children and adults of all ages facing a severe illness or injury. Tax ID #95-4000909, City of LA information card on file.